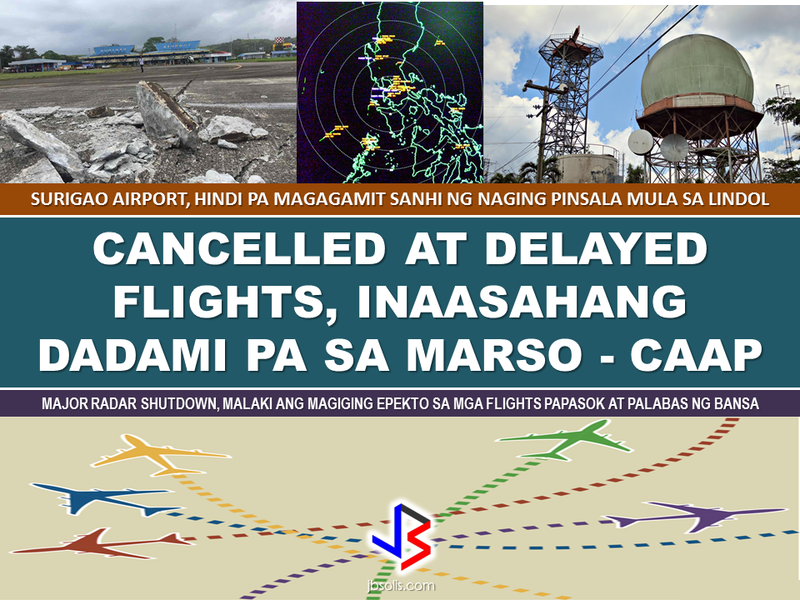 The Civil Aviation Authority of the Philippines (CAAP) has suspended the operation of the Surigao City airport after Friday's 6.7 magnitude earthquake damaged their runway. CAAP said repair and rehabilitation of the damaged runway is estimated to last for a month. Though they are not quite sure if it will be operational by March 10. They added that there may also be a need to conduct aerial survey to assess the damage. Palexpress and Cebu Pacific operate daily flights to the said airport from Manila. Surigao flights will be diverted to Butuan Airport during the rehabilitation. 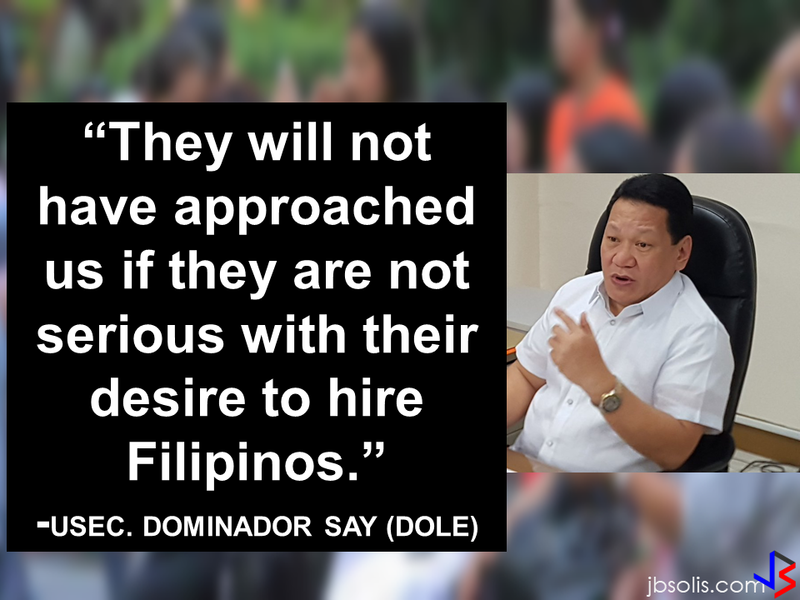 However, it is not only the flights to and from Surigao will have a problem but all flights including NAIA. 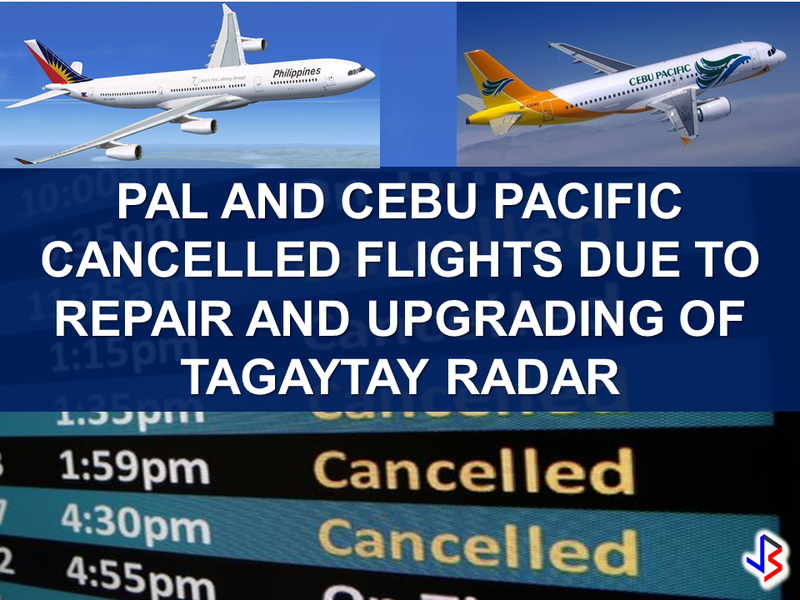 The Civil Authority of the Philippines (CAAP) on Monday announced the temporary shut down of one of the three major radars, the Tagaytay radar will undergo maintenance and upgrade on March 6-11, and this will result to reduced flights during that period. Tagaytay radar is among the radars used by the Ninoy Aquino International Airport (NAIA). CAAP said the number of flights per hour will be reduced during these period. Passengers are advised to coordinate with airlines their flight schedules. The airlines were given until this week to finalize their slots for March 6-11. Meanwhile, two radars will remain operational during the maintenance and upgrading of Tagaytay radar. The upgrading will also include the radar in a new system called the Communications, Navigation, Surveillance / Air Traffic Management (CNS/ATM). The upgrade of the Tagaytay Radar system is said to make the air traffic flow better and more efficient.